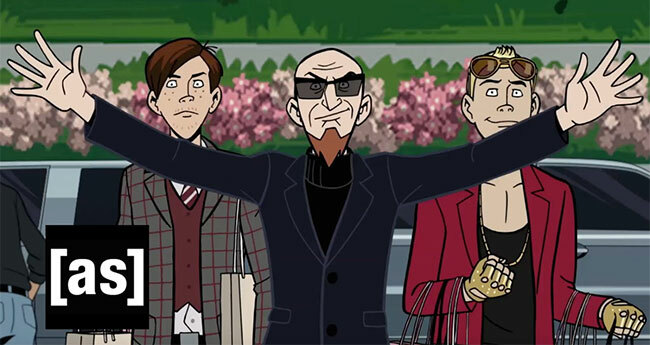 Adult Swim has released an Extended Trailer for the Venture Bros. Season 6! Watch the trailer below!